Saying Hello from GA, New to the forum, not the wing! Dropping in to say hello from Georgia! Currently hanging up the Harley which I'm really not super impressed with for the 1984 GL1200 Aspencade. Currently at 74K and has been completely rebuilt. Have a couple issues which hopefully folks on here can lend a hand with ? Welcome from NC! Great looking bike. 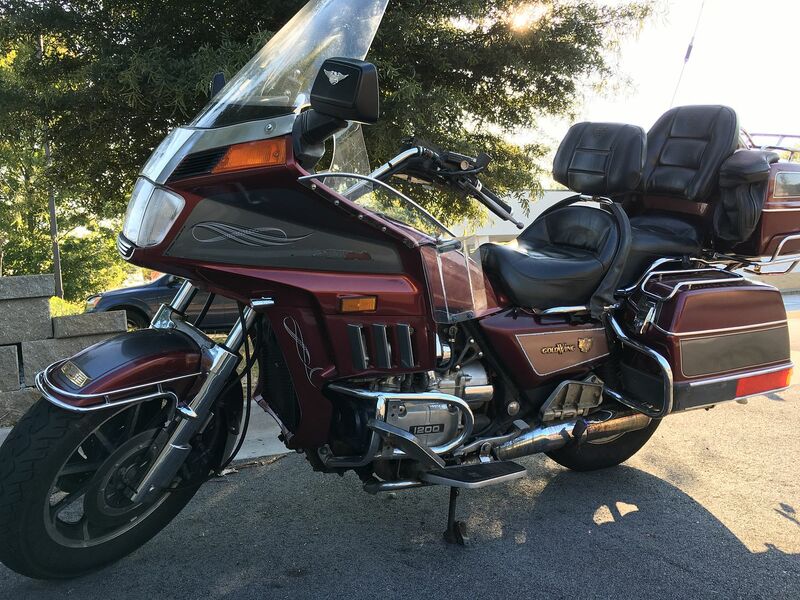 I've checked out numerous Goldwing forums, and when it comes to getting the job done right, the advice you'll find here is the best out there.